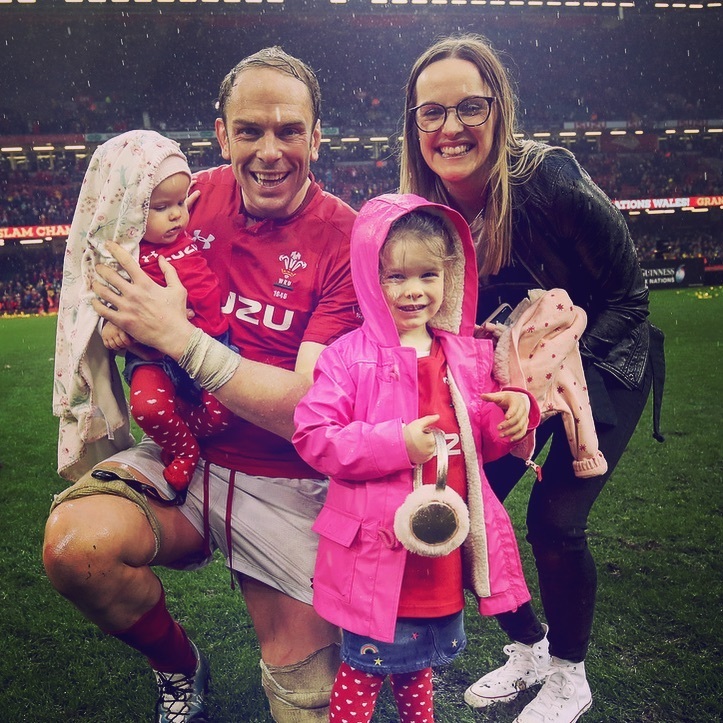 Guinness exploiting Alun Wyn Jones,his wife and children. Previous PostPrevious Guinness the big 6 nations winner, it allows them to bypass conventional media rules for advertising alcohol. Next PostNext Brockmans Gin 40% alcohol/ethanol.